Packing Accessories: More than Just Great Value Vehicle Hire! Moving home or office can be a stressful experience – but we can help! Our Packing Accessories make moving easier – buy all your boxes, packing tape, bubble wrap and more from us direct at our Maidstone, Kent depot. 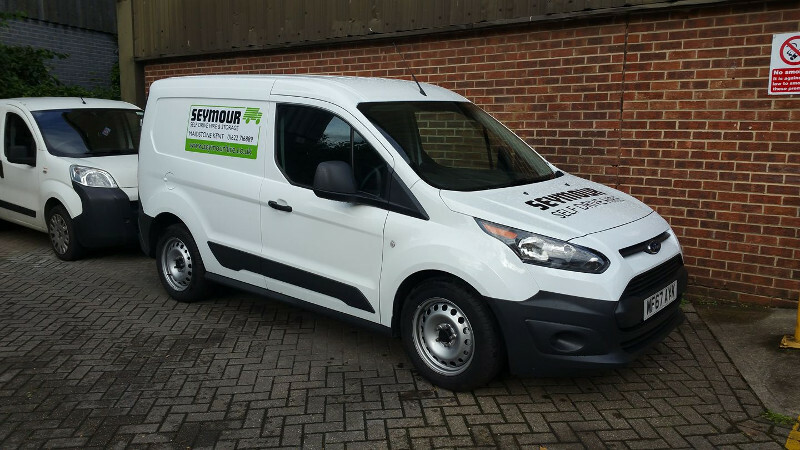 Pick up your boxes on the day or in advance AND hire your van from the same place – save time, save money! 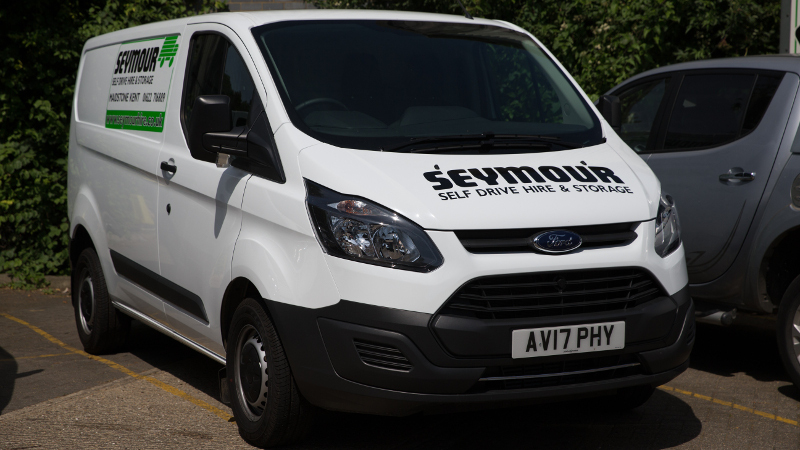 Seymour Self Drive Hire has one of Kent’s widest ranges of self-drive / rental options. We are conveniently located in East Kent just 1 mile from the M20 (J4) and 5 miles from the M2, with rail links close-by. 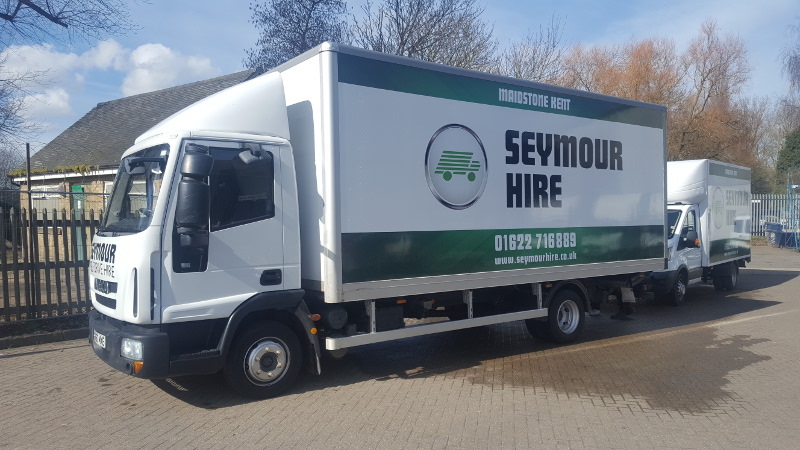 No rush hour or Town Centre traffic to contend with & plenty of parking – simply easier hire and rental! 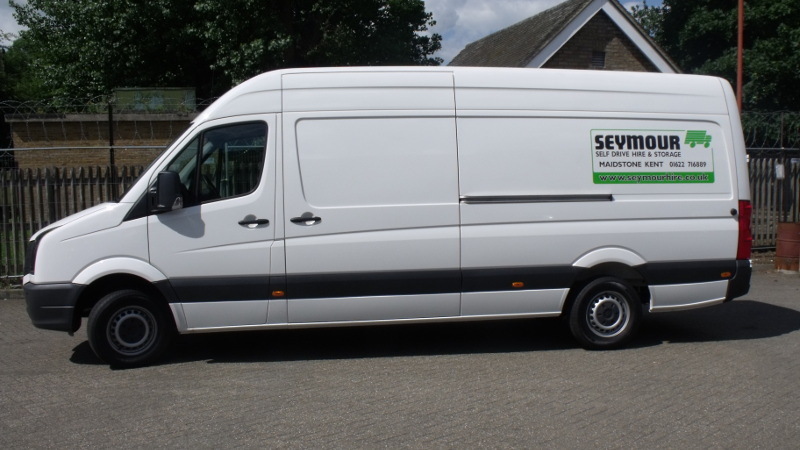 Rental from £70 a day ex-VAT. 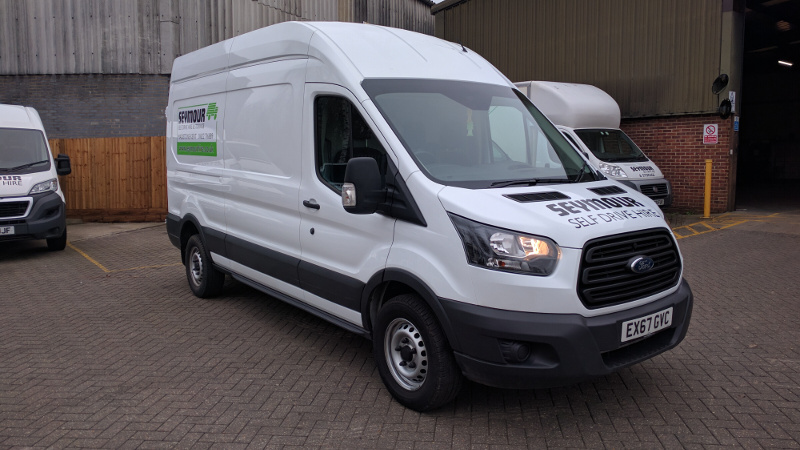 Rental from £62 a day ex-VAT. Rental from £51 a day ex-VAT. 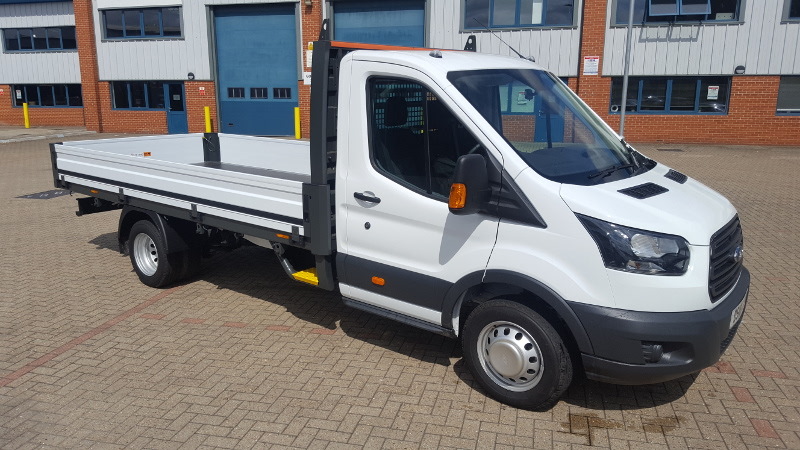 Short wheel base Transit or similar. Rental from £44 a day ex-VAT. Rental from £33 a day ex-VAT. 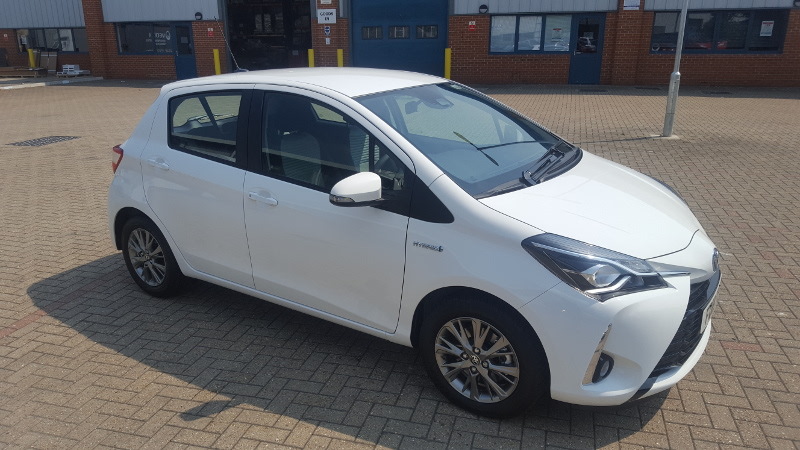 Rental from £119 a day ex-VAT. Rental from £30 a day ex-VAT. Rental from £60 a day ex-VAT. All measurements, capacities and volumes are approximate. 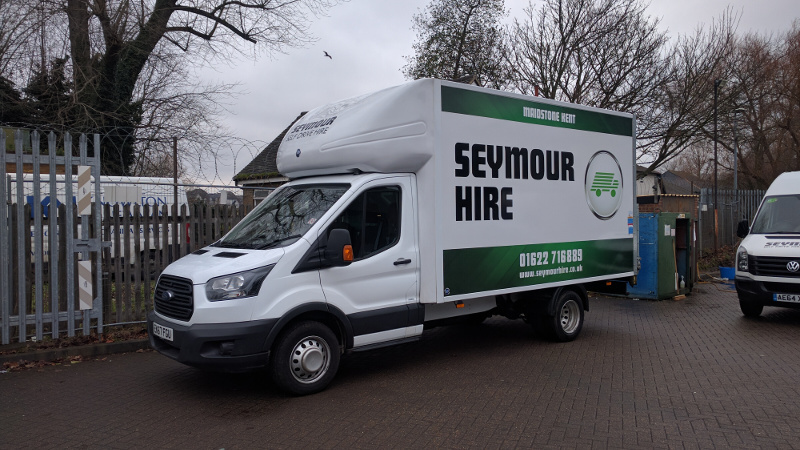 Seymour Hire Ltd reserves the right to amend these prices and details without notice. These prices are exclusive of VAT.